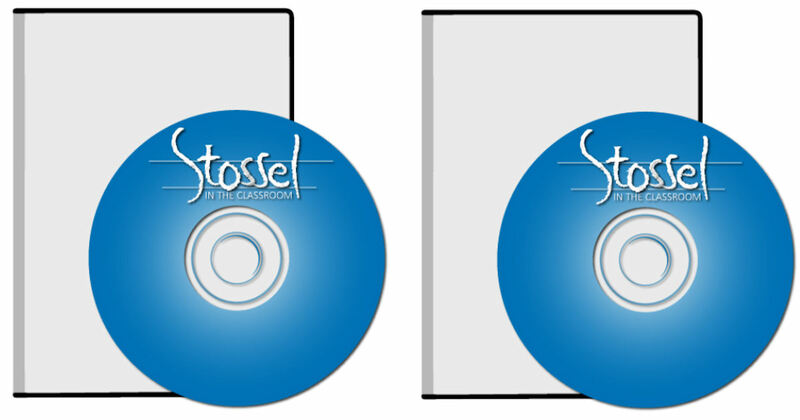 Educators can order a free 2019 edition of Stossel in the Classroom DVD! You MUST first register and sign in before you'll be able to order. Once logged in, click the 'Order Now' button under the image of the DVD. The 2018 edition is still available to order too.